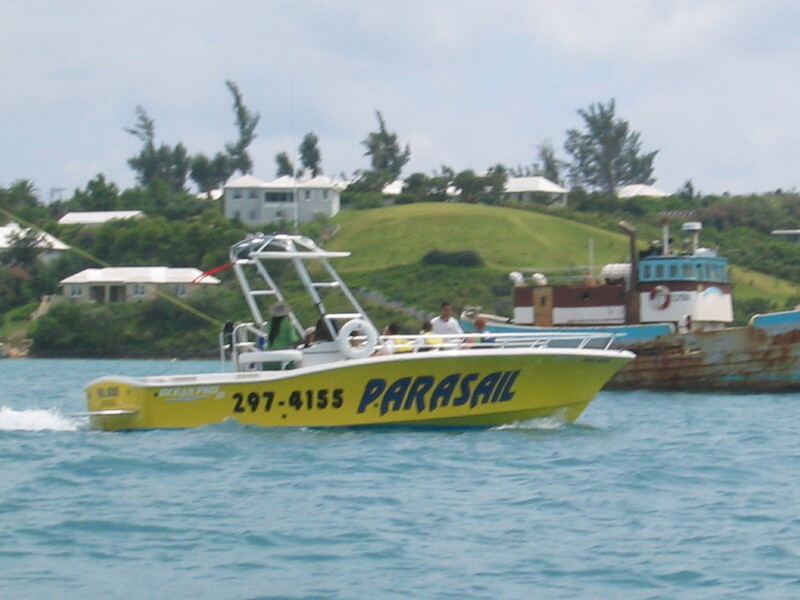 Our 2016 Tours, Rentals & Private Boat Charters will be available to Book Online and on our website by February 15th 2016. 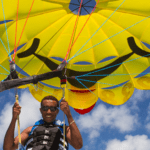 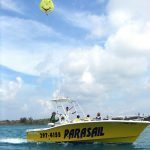 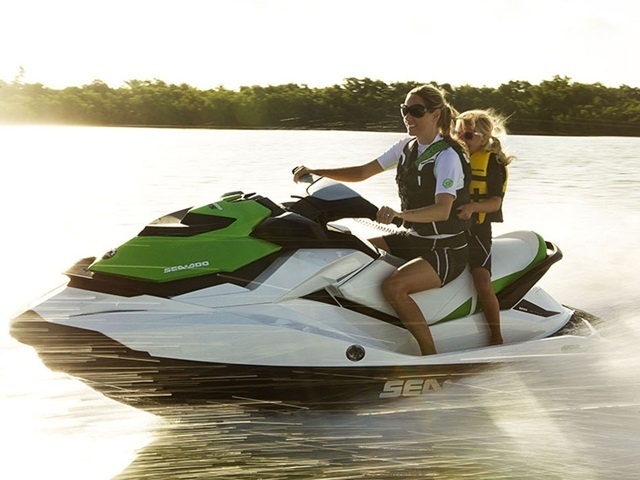 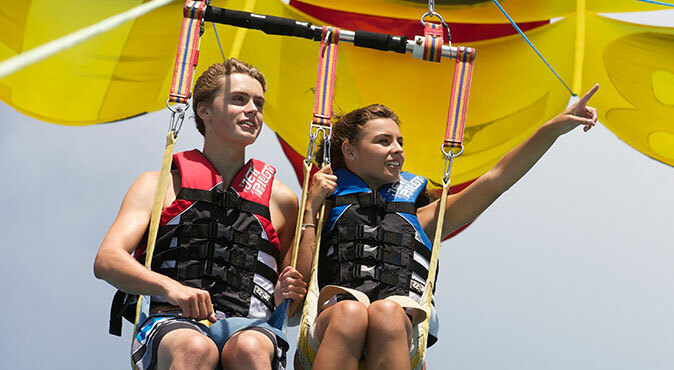 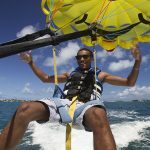 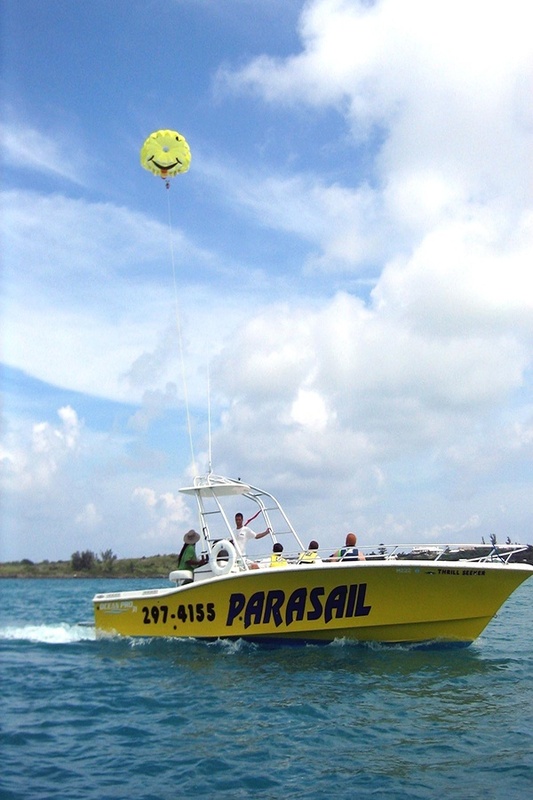 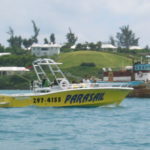 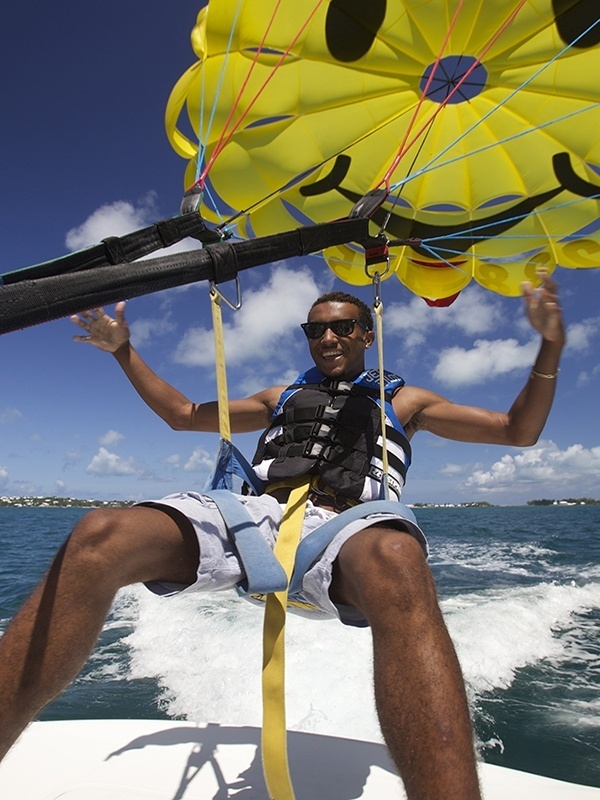 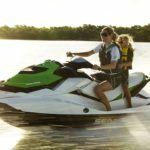 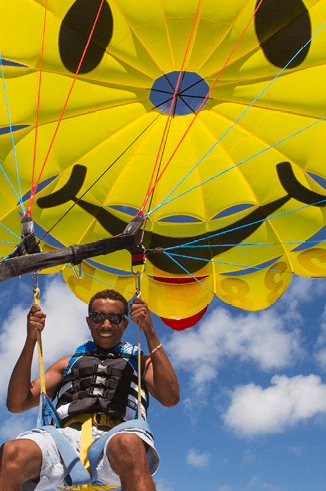 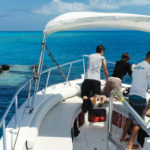 This will include all Dockyard and St. George’s location Jet Ski tours, boat rentals, Parasailing and WildCat Adventure tours. 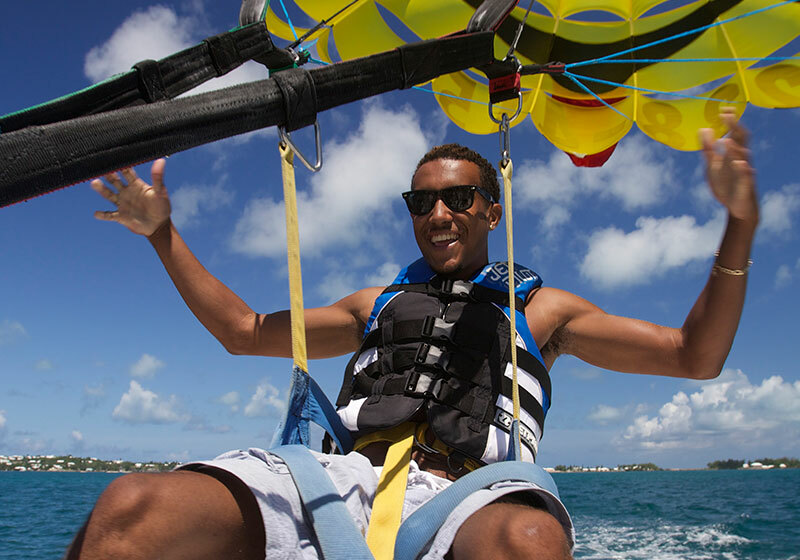 For our Hamilton location/facility which includes Jet Ski tours, Boat Rentals, Kayak & Paddle Board rentals, private snorkeling & boat charters, and more, we are taking 2016 bookings/reservations at this time. 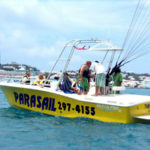 Please give us a call at (441)-232-4155 and someone will be happy to secure your reservation for you. 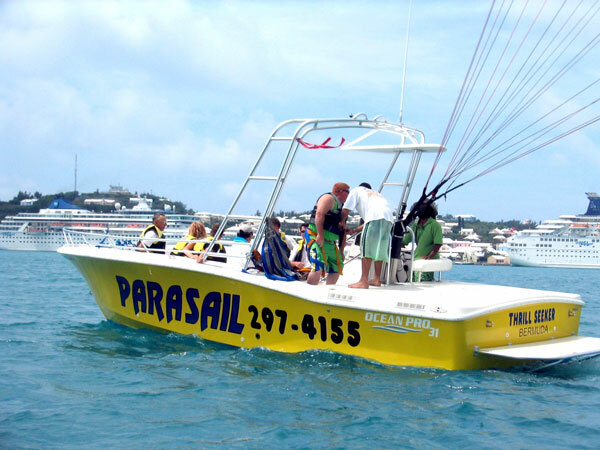 We look forward to seeing you on the water shortly!